Public Relations Trends for 2010! 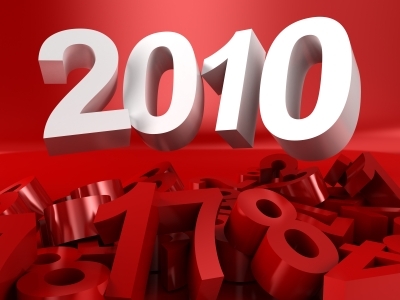 We are in the fourth month of 2010, and already many of us small business owners and entrepreneurs are still wondering what will the this year bring in terms of public relations trends that are important to small businesses. The one thing we are certain of is the harsh reality that most business large or small are just now beginning to improve and 2010 will be challenging for everyone as we dig out of the biggest economic downturn since the great depression. 2010... will be challenging for everyone as we dig out of the biggest economic downturn since the great depression. Christine Perkett founded PerkettPR on the heels of a diversified career in corporate and agency public relations. She has been recognized as a PR leader as one of the “Top 25 Authorities Moving PR Forward” in a recent industry ranking and “Best Communications/IR/PR Executive” of the year from the American Business Awards. Connect with Christine on Twitter @missusP or on her blog, PerkettPrsuasion. ← Enable Facebook Connect, start growing your community today!